Fortnite fans have put together a list of all the bugs and glitches that they are waiting for to be patched. With new updates being released on a weekly basis, there are times when new bugs or glitches may accidentally take form in-game. Season 7 saw the addition of various new points of interest, items, weapons, and other forms of content, however, some have experienced a collection of issues. 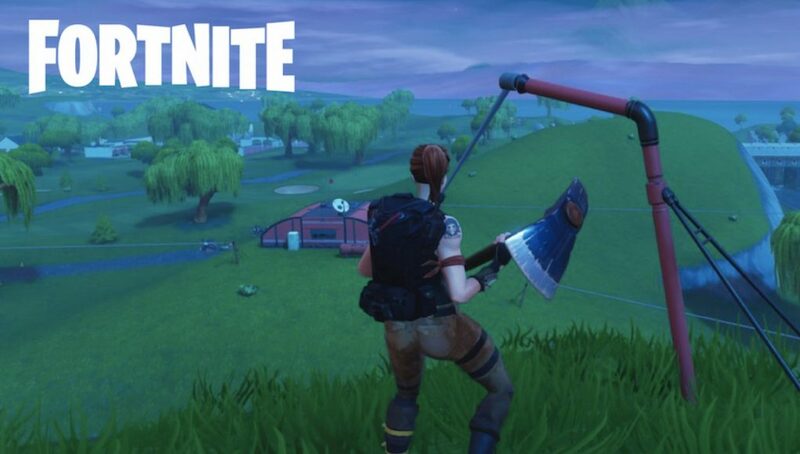 Most notably, the X4 Stormwing plane and Zip Lines have a number of glitches and bugs attached to them, causing community members to question when they will be fixed. We have compiled a full list of all the known glitches in Fortnite: Battle Royale at the time of writing – December 26, 2018. We’re investigating reports of an increase in PC crashes, primarily on Intel drivers. If you’re experencing crashing please update to the latest driver version which is v25.20.100.6323. Crosshairs may be blocked when using certain Outfits while aiming down sights. We’re aware of this issue and working towards a fix.